Made from durable co-molded rubber, it's the Team Fortress 2 Red Team Keycap Key Cover! 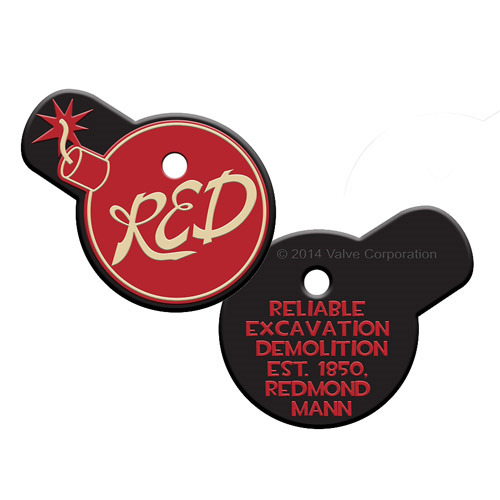 Featuring the Red Team bomb logo from the video game Team Fortress 2 on one side with the Red Team motto on the other, the key cover will fit your standard key blank securely. Perfect for any fan of the Team Fortress video game series! Key cover is 2 inches long! Ages 14 and up!